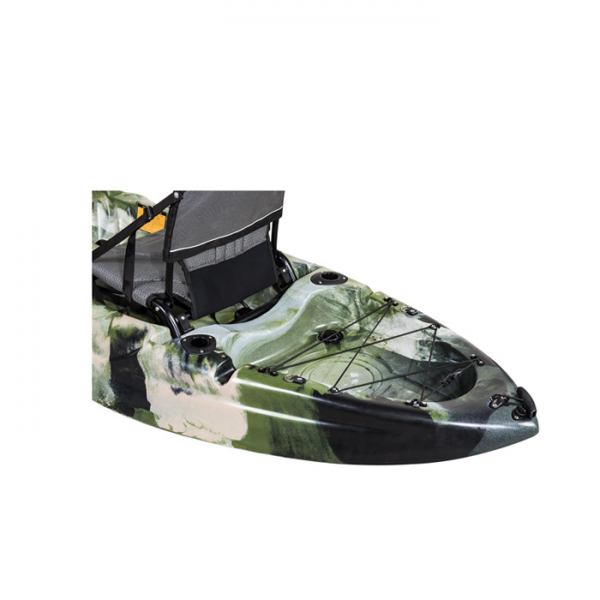 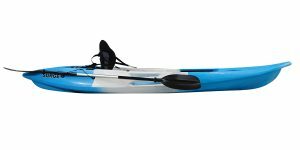 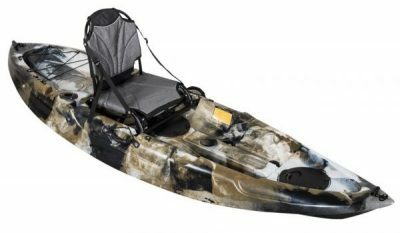 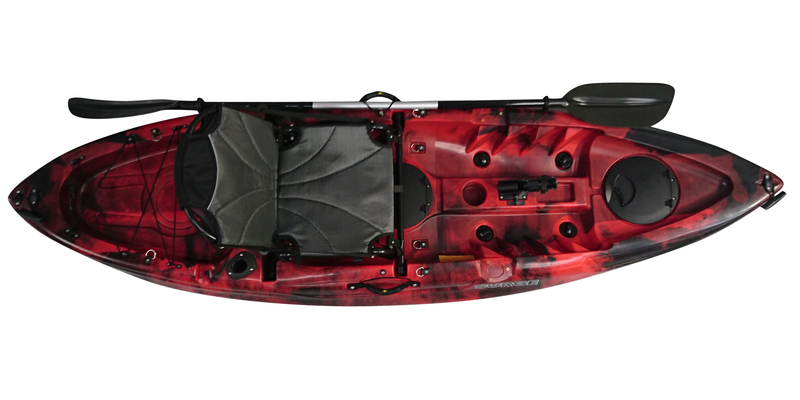 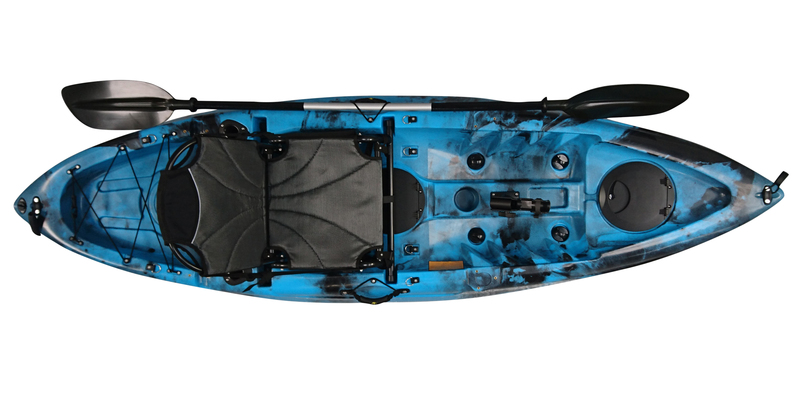 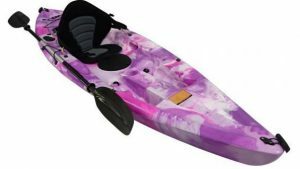 Compact & stable, the Bass 9 Pro offers a great value fishing kayak package and at just 19kgs, it?s easy to handle both on and off the water. 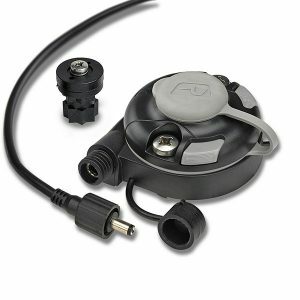 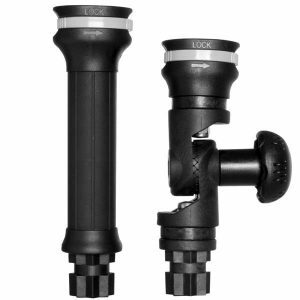 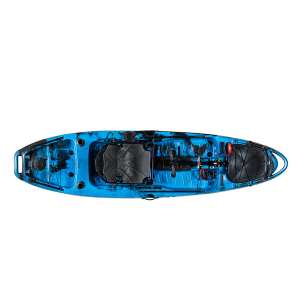 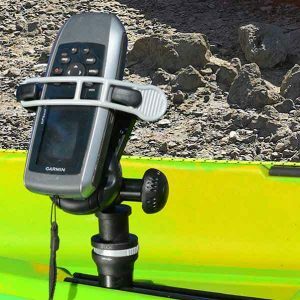 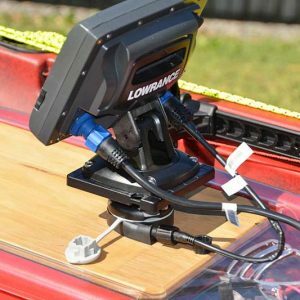 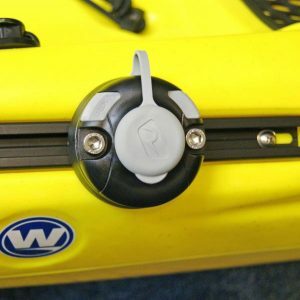 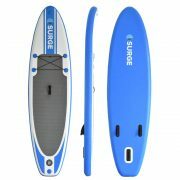 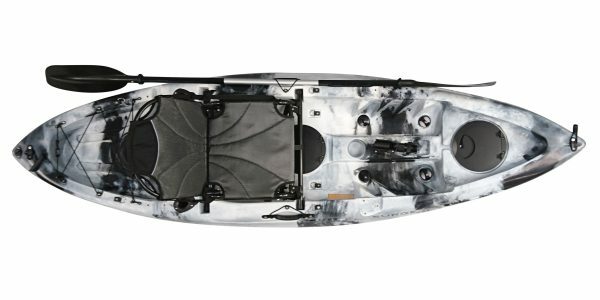 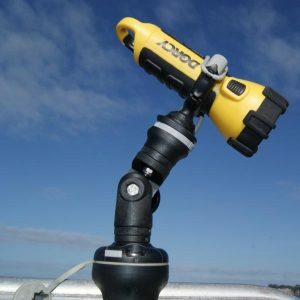 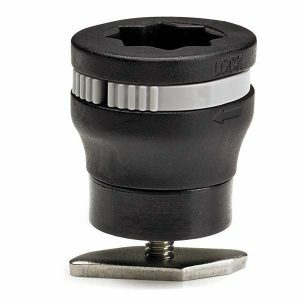 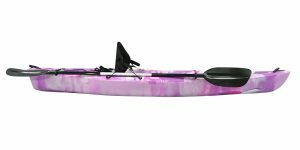 Great all-rounder particularly suited to lakes, rivers, estuary?s, or even test it out in the waves! 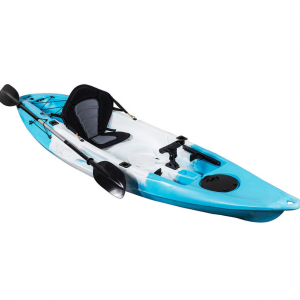 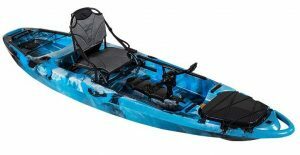 A compact easy to handle sit-on-top kayak with a capacity of 130kgs so that everyone can enjoy. 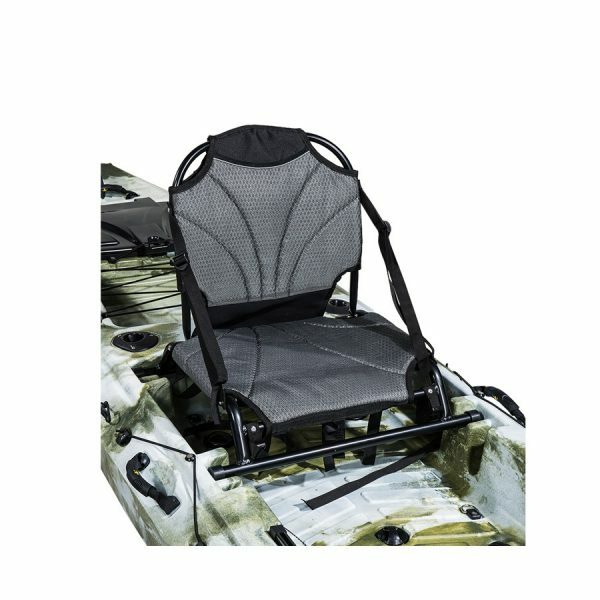 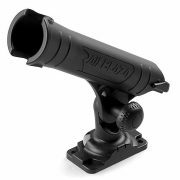 The Pro Seat may not guarantee a “big haul”, but it delivers a dry ride and added comfort for hours spent fishing. 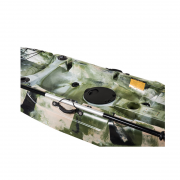 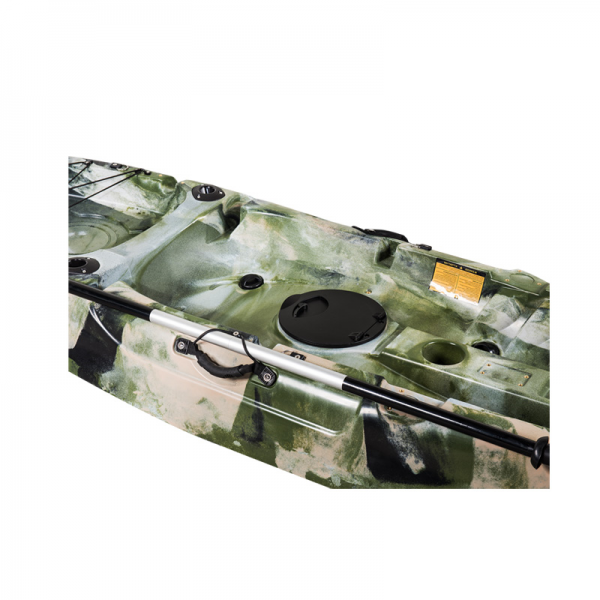 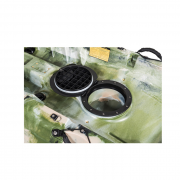 1 x 8″ centre lockable hatch with molded in storage tub.